Techniques Made Easy Driving School Inc.
With over three decades of driving instruction experience, it is our goal to insure that our students become safe, careful and confident drivers. All instructors are certified by the New York State Department of Motor Vehicles and receive college training in driver safety. We will help you to gain confidence in your driving ability and with that confidence you will look forward to your road test. We are dedicated to teaching the proper techniques of driving and do so in a clear and precise manner. Each lesson is set up in steps so that you can follow the procedure easily. 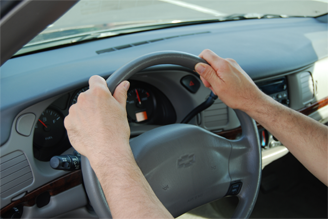 This method helps the student to develop the proper driving techniques, in order to become a safe and defensive driver. Save at our discount Prices Our most popular packages are 5 and 10 lessons. All packages are pre-paid in full upon 1st lesson. With our dependable driving school lessons, we will guide you consistently and patiently through each step as you learn the basic rules of the road and defensive driving techniques.